Simplify your mobile life. 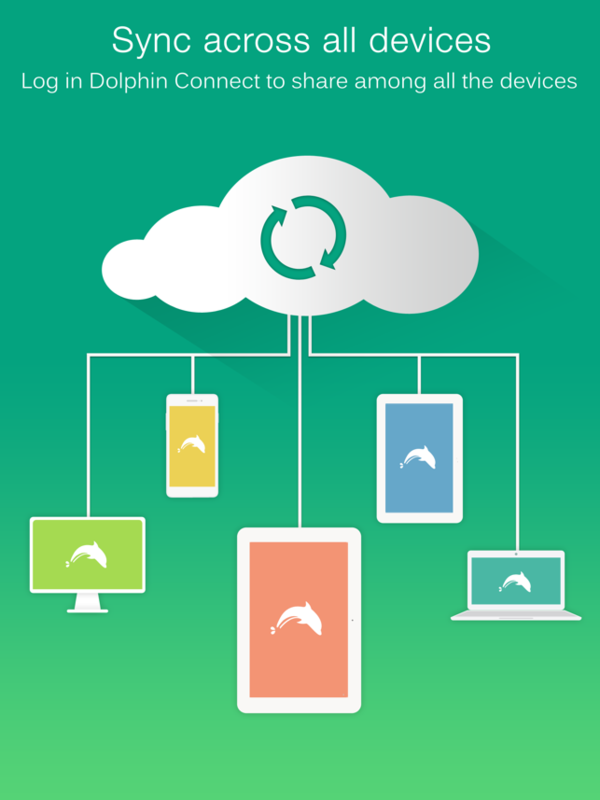 Let Dolphin do all the work so you don’t have to. 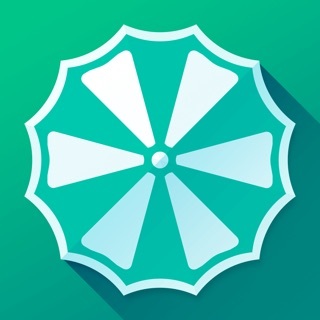 Use Dolphin’s tabbed browsing and share any web content instantly to your favorite social networks and send between desktop and mobile devices. 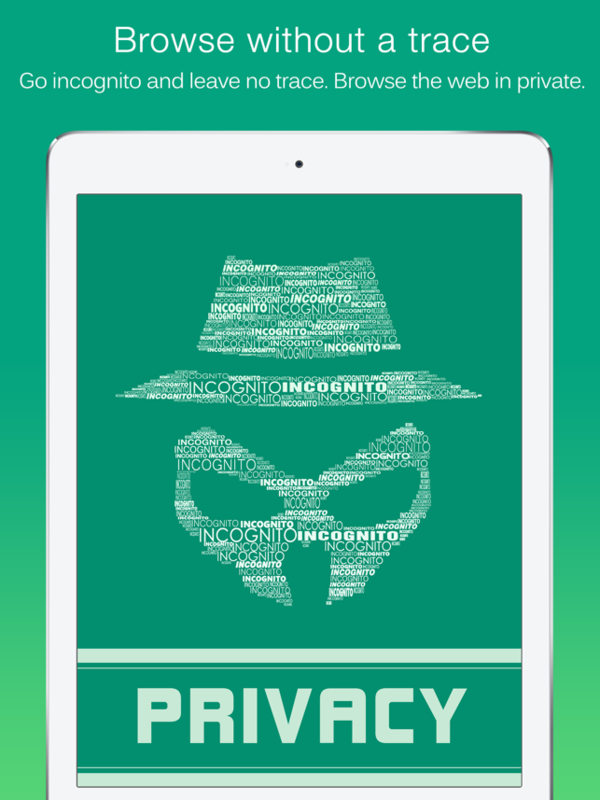 Download Dolphin for the best iPad web browser experience. 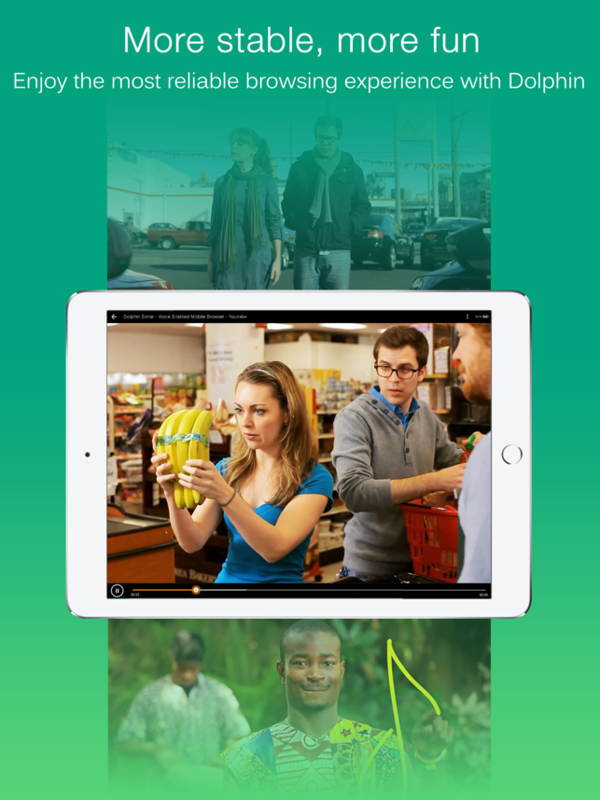 Dolphin's free iPad browser has tons of exclusive features. Right from Dolphin, you can tweet web pages, post them to Facebook, share them via email, or Grab the content and save it directly to Evernote (Beta) or Box. No need to toggle between screens, tabbed browsing lets you open and switch between Web pages fast as lightning. 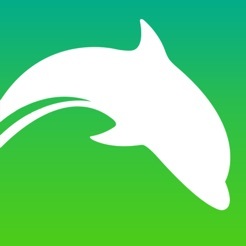 - Dolphin Connect: Sync easily your history, bookmarks, passwords and open tabs across mobile and desktop. 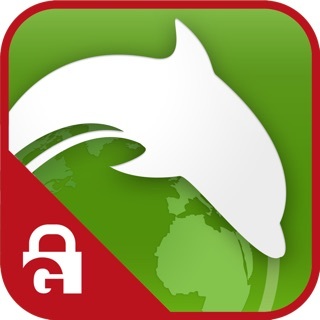 Share links with Dolphin friends nearby on your wifi network. Let your inner artist out and create a personal Gesture (symbol) to access the mobile and desktop websites you use the most. 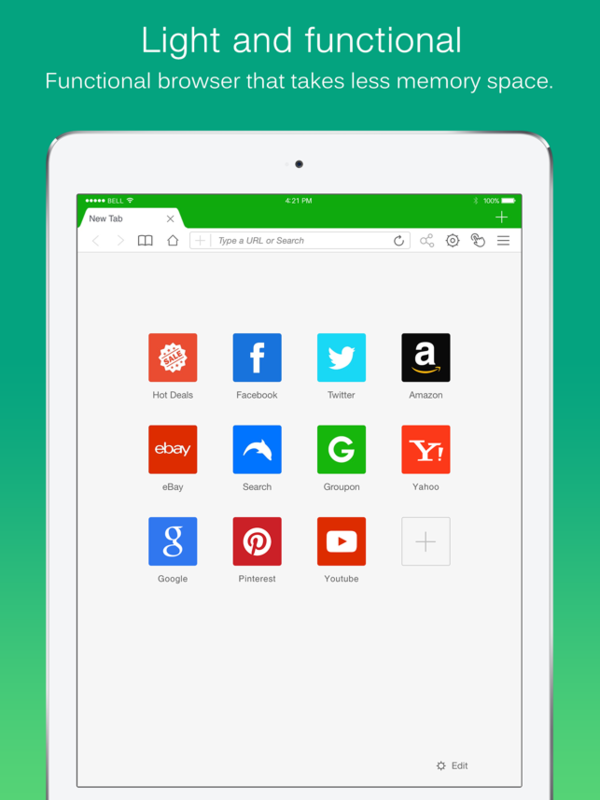 Visit your favorite sites on the go with one touch. Make the best of mobile interface with bookmarks on your left sidebar. Browse without clutter by switching easily to full screen mode. 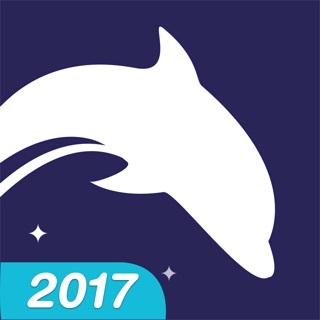 To all who love Dolphin Browser, we read all your reviews and are working very hard to make Dolphin better each day. 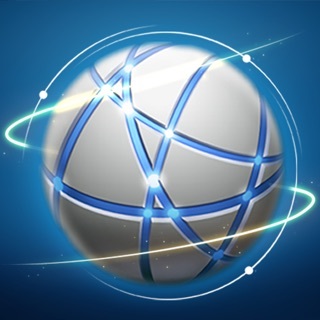 This is browser that have most usefull functions of all i tested from appstore. Only thing it lacks is in my opinion flash support (like Puffin) and TOR client-module, but i think this combination will never appear on mobile device. Very nice browser for use, but ad block and popup blocker could be better. And there is no option for changing language .